To better inform a customer, it is necessary to know everything about the product - and nothing better than trying it to know it. 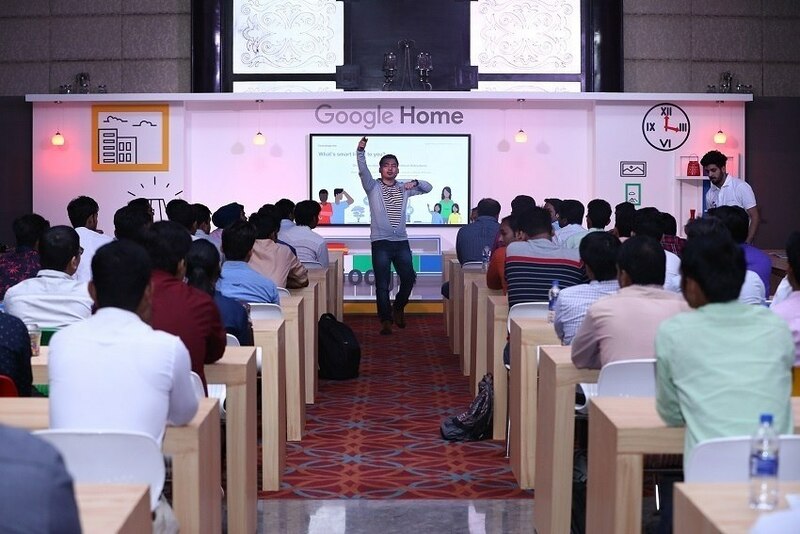 It was in this spirit that Google stepped up with Google Home Training, a training event aimed at store employees and product promoters, which took place last year in India. This was the event that won the Grand Prix at Best Event Awards (BEA) and the first prize in the category of Educational / Training Event. Google also won Best Corporate Client award and the Indian agency responsible for the event, Laqshya Live Experiences, won the Best Event Agency award, ex aequo with Mercedes Benz Cars Ceská Republika. So, what made this event so special? Given that Google Home is a new product and the need to educate front-line employees - and that these workers are competitive people under the age of 30 interested in technology - it was necessary to think in a creative event that would get their attention. Thus, entering the escape room spirit, the trainees accessed the venue and were trapped there, without mobile phones, and the only way out of the room, a hotel room, would be through Google Home. From the moment the students entered, all the technical modules, lighting and others, had to be controlled using the Google device, because only then would they find out how to leave the place. Learning, experimenting and doing - this was the Google Home Training challenge. Agency: Laqshya Live Experiences Pvt. Ltd.
BEA World Award: BEA World Grand Prix; 1st Prize Educational / Training Event; Best Corporate Client (Google); Best Event Agency (Laqshya Live Experiences, India, ex aequo with Mercedes Benz Cars Ceská Republika).